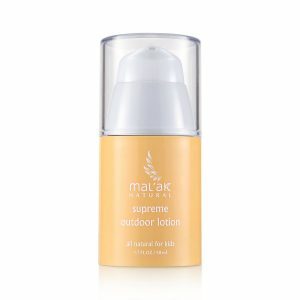 Mal’ak Conditioner is a natural layer that coats over each hair follicle. 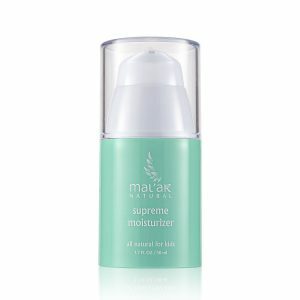 This layer of coating is important to keep hair nourished, give volume, shine and protection from particles and UV damage. The formula contains natural materials: Orbignya speciosa kernel oil, astrocaryum murumuru seed butter, cyperus esculentus root oil. A gentle formula that conditions and keeps your hair silky smooth, soft and tangle-free. Nourishes your hair with natural kernel oil giving it a healthy shine. Directions: Gently massage into wet, shampooed hair from root to tip. Rinse thoroughly and repeat if desired. Natural botanical oils nourish the hair, leaving it refreshed and naturally hydrated. Creates smooth hair, healthy shine and conditioned. Our clean, green formula contains no harsh chemicals that could cause damage to hair over time. 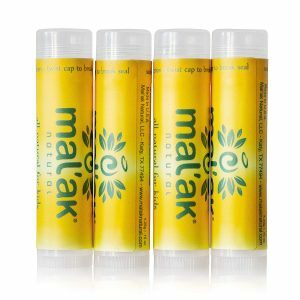 Mal'ak Natural LLC Copyright © 2019 All Rights Reserved.